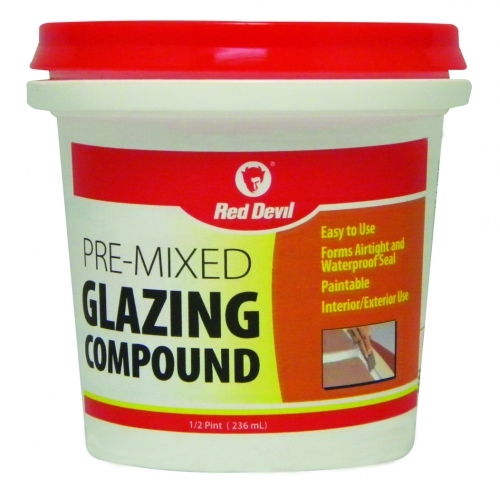 A premium white, oil based glazing compound specially formulated for installing glass in wood or metal sashes. 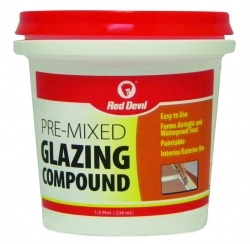 Forms airtight and watertight seal. Takes any paint. Oil-based.